by designing a thriving culture. Transform employees into Change Agents. 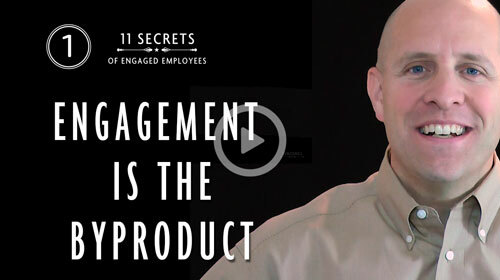 Design a truly engaged workforce. Take your event to higher level with an entertaining, powerful, and engaging keynote. Hands-on, experiential programs give participants the tools to design a thriving culture and career. Success! Now check your email to confirm that you are in!